What does Ray have to do? he wasn't the fastest to break and travelled in midfield on the rail for the first half of the race. He moved into the first four coming down the hill into the home turn at which point he hit the front. 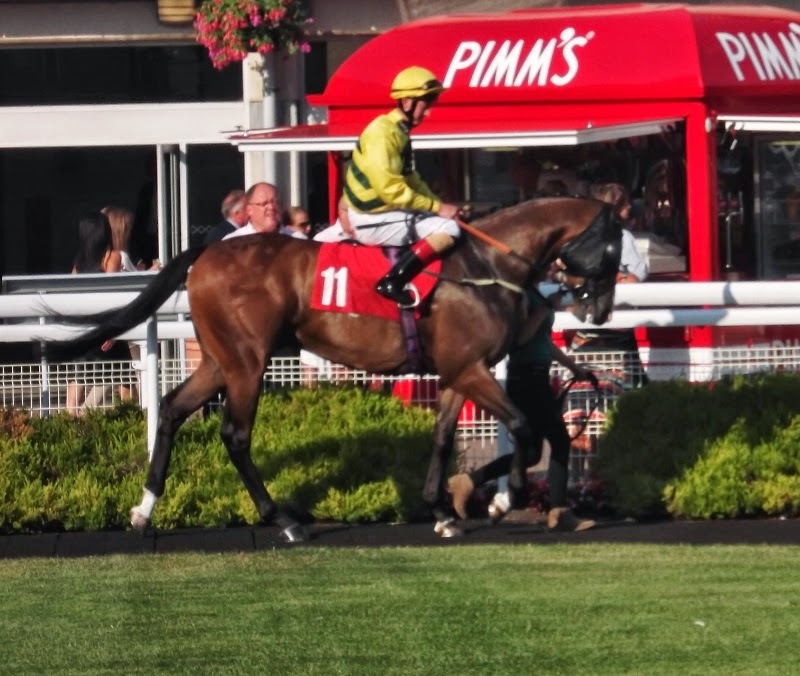 A two horse battle ensued and they pulled away from the rest of the field, but Richard Hughes riding his rival just managed to get up and hold on, winning by a neck with 8 lengths back to third place. On this form surely a race must go Celestial Ray's way soon unless the handicapper penalises him harshly for this non winning effort. It was Wet Wet Wet but the going remained good to firm! 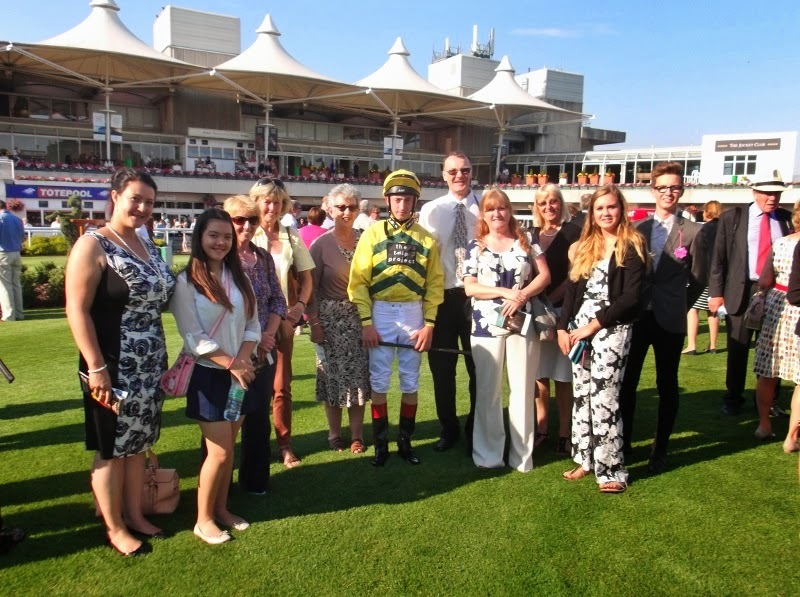 Valence Racing members had a cracking evening out yesterday when Mad About Harry ran at a sunny Sandown Park. This was his first run for Linda and Valence Racing, after nearly a year off the course. He was beautifully turned out for the opening apprentice race. Valence Racing members had had a relaxed start to the evening in the Owners & Trainers enclosure, eating complimentary salt beef and crusty bread with pickles, drinking complimentary coffee and quaffing the odd glass of lemonade or something stronger! 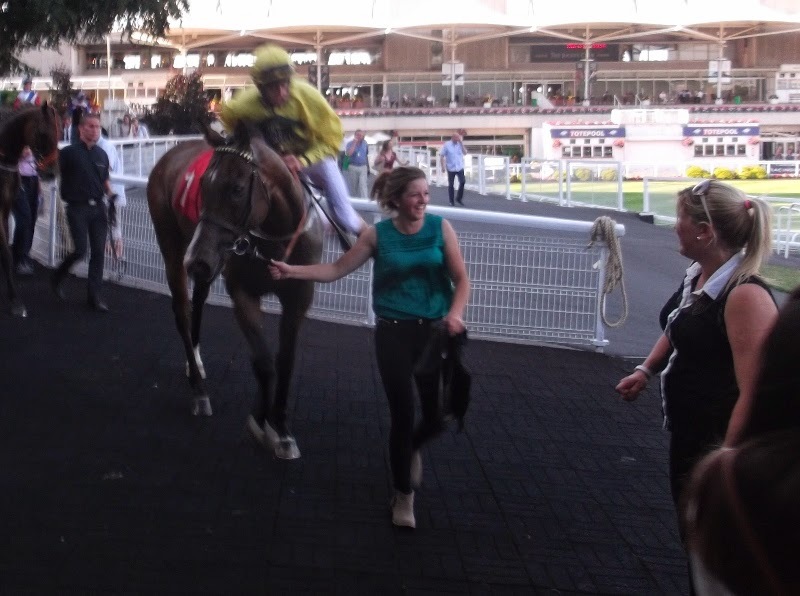 Then it was off to the parade ring to see Mad About Harry arrive and meet Daniel Cremin (the jockey). Harry was beautifully turned out on this glorious summer's evening. 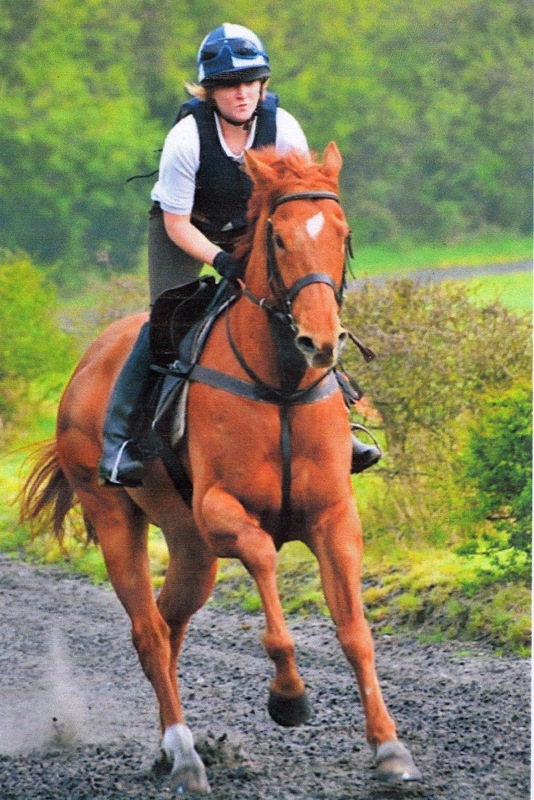 He ran encouragingly for his first time after the long lay off, only tiring turning for home, then being sensibly eased after a large bump from another horse (stewards enquired) knocked him out of his stride. The evening's entertainment continued with some exciting racing from jockeys such as Ryan Moore, Richard Hughes and Frankie Dettori. 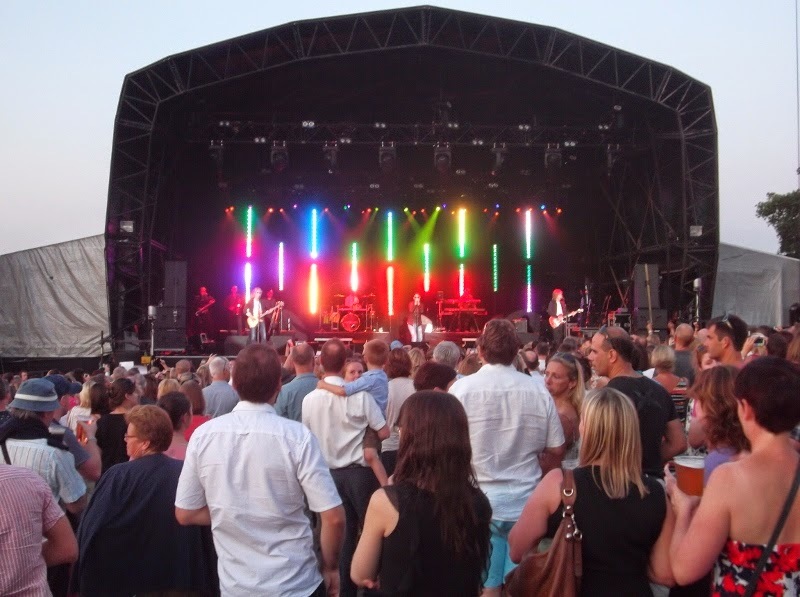 After the last race there was a live concert by Wet Wet Wet making it a very memorable and pleasant evening. The owners received about £50 worth of benefits (admission, racecards, food etc.) so Valence Racing might well be dubbed VALUE RACING!